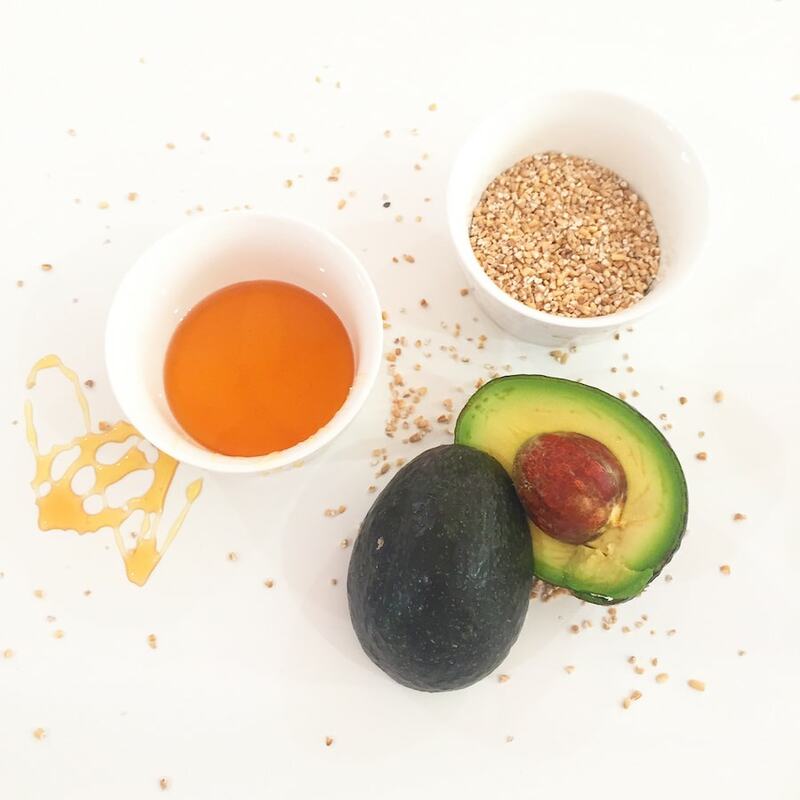 There’s been such a wealth of information available on Culturelle’s #HealthiestYouEver community, but I have to admit – there are some major takeaways that I need to highlight. These tips have truly resonated with me and I wanted to give you a little sneak peek of what you will experience when you join the community yourself. We are all looking to live a healthier lifestyle and I am so thankful for this new shift in society’s conscious collective mind. Well, the Culturelle #HealthiestYouEver community gives you the boost you need to make the right decisions. 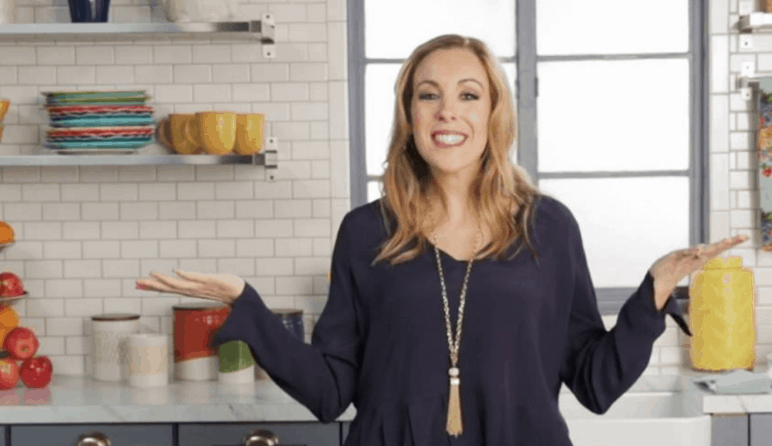 It’s not just about Culturelle products and how to incorporate them into your daily routine. It’s also about learning to eat the right foods and including different habits into our lives to better our bodies and minds. I totally appreciated that because I expected the community to be a complete product push and it was anything but! This is exactly the support I was looking for while continuing my online efforts to living better. Culturelle offered me REAL takeaways during the journey. And look, I could post every single thing I learned along the way… but I don’t want to do that! I want you to have as much fun as I did earning all these great little nuggets. As you level through the community, you earn knowledge – tidbits of information. Everything is completely easy to incorporate into your routine. They aren’t asking you to go hike a mountain and meditate. They are teaching us how to calm down in under a minute wherever we need it. And boy… do I need it! Recipe ideas! What?! How amazing is it that? You know you are trying so hard to make better options for your family to enjoy while in the kitchen. Now, you can with the help from the Culturelle #HealthiestYouEver community. While leveling through the site, I was able to print several amazing recipes that I have used over and over again. I have a feeling that I will continue to do so for many years to come. Not for nothing, they also inspired me to look for other healthy options to bring home. Love it! There are a few ways for you to earn $5 coupons for Culturelle. You can watch videos or you can level up! Who doesn’t need a $5 off coupon? I know that I am someone who always clicks through to print great savings. It’s just so easy. Now that you know all about the #HealthiestYouEver Culturelle Community, what are you waiting for? Can’t wait to see you over on the website working towards a better you! The journey is as fun as the rewards. Thanks for sharing this coupon! $5 is a big savings. WOOT! 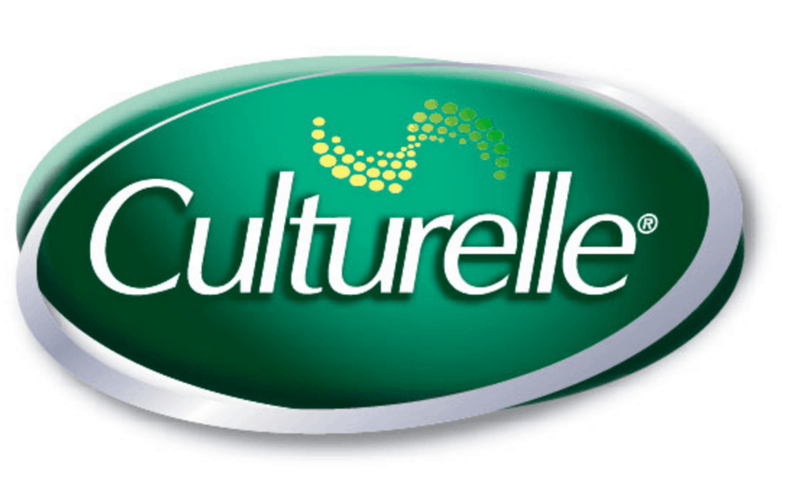 I have never used Culturelle before but now I see why it is so popular. Thanks for the great savings coupon. My daughter just bought some of this for my grandson after a bad stomach virus. Probiotics are good for everyone! I am a huge believer of probiotics! They have done wonders for my health. I have yet to try Culturelle though! I love taking probiotics and so as my son. It really helps a lot in our diet and immune system. I have been telling my mom she needs to pick this up but now I really want her to try it out. I will have to share this post with her, thanks for sharing! I always check for new recipe ideas regularly. So great to know that Culturelle offers a lot of recipe ideas. Will definitely check it. Thank you SO much for this! 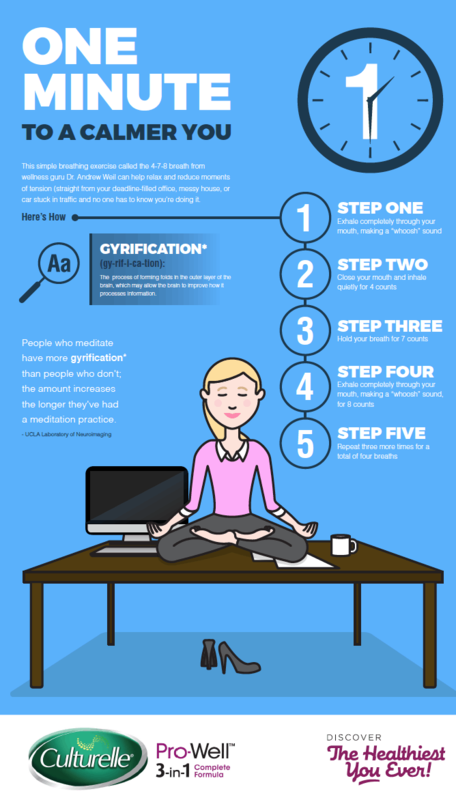 I really needed that calming infograph. There are times when my stress level skyrockets. I’ve been reading more and more about the importance of healthy gut diversity and the impact it has on health. Looks like a great source. I have considered taking probiotics. However, I usually just eat yogurt on a daily basis. It helps keep the bacteria in my body stable. My daughter and I both take probiotics!!! I will have to try this brand out. I have been thinking about adding probiotics to my routine. 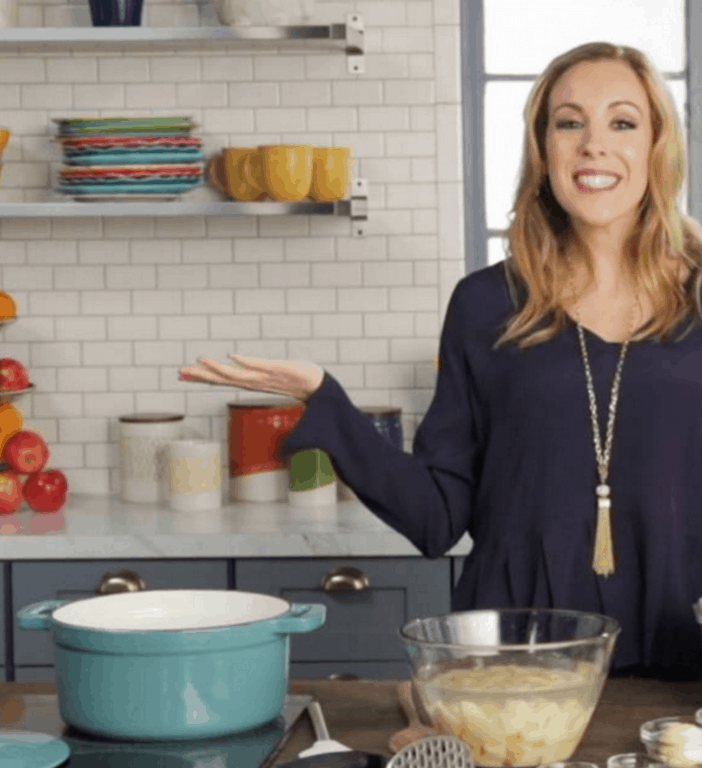 I will be checking these recipes from Culturelle out! What an awesome coupon! $5 savings is a good reason to try something new for the benefit of better health! I’ve been using Culturelle products for awhile now but I haven’t taken advantage of their online community. I will have to take some time and check it out to see what new tips I can learn.